Per Jonasson is graduated from The Royal Institute of Technology (KTH), Stockholm Sweden with a M.Sc. at the Department of Energy Technology. Mr. Jonasson has during his nearly 30 years in business been active within the refrigeration and heat pump industry both as manufacturer, contractor and consultant – last 20 years in managerial positions, both nationally and internationally. Some of his assignments have been Director York Refrigeration Global Contracting, Director York Refrigeration International Key Accounts and Managing Director Huurre Sweden. 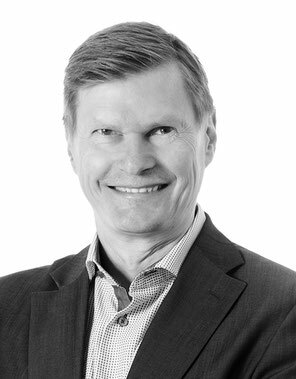 Mr. Jonasson currently holds the position of Managing Director of The Swedish Refrigeration & Heat Pump Association. In spring 2014, he was elected President of the European Refrigeration, Air condition and Heat Pump (RACHP) contractors’ association AREA.